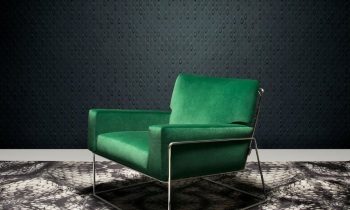 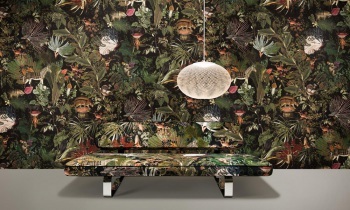 This collection is part of Moooi Wallcovering. 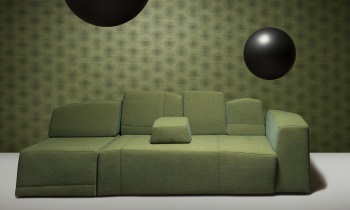 Have a look at the other collections of this brand. 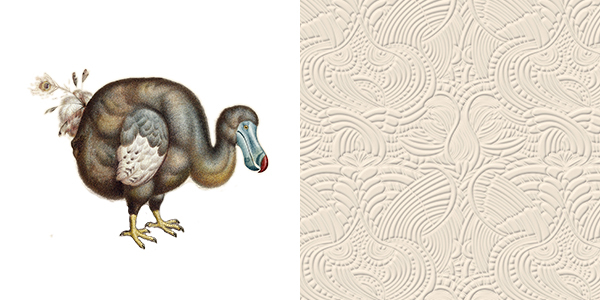 The Extinct Animals wallcoverings are inspired by Moooi’s Museum of Extinct Animals. 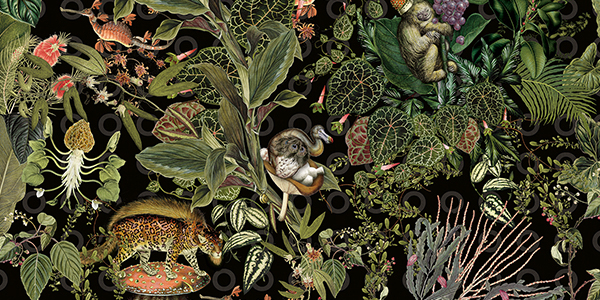 With the Museum of Extinct Animals, Moooi celebrates nature’s diversity, stimulating to stretch the limits of imagination. 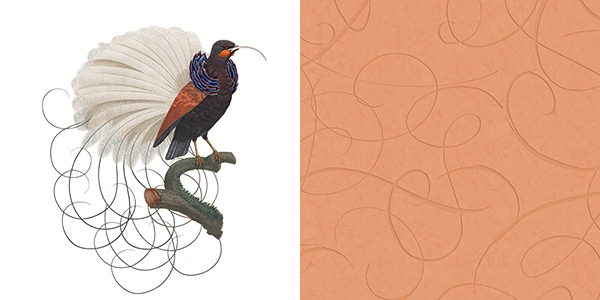 Highlighting that the most invaluable treasure from past and present expeditions is the unexpected diversity of beauty, in all its forms. 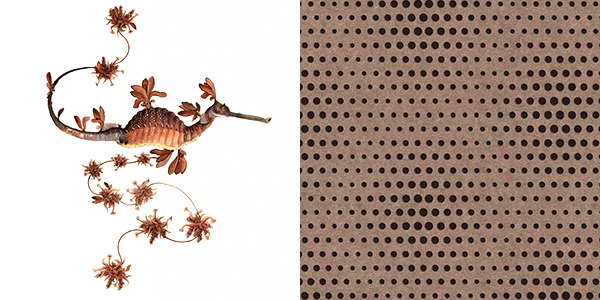 The Extinct Animals Wallcovering Collection broadens Moooi’s design horizons by adding a new vertical dimension. 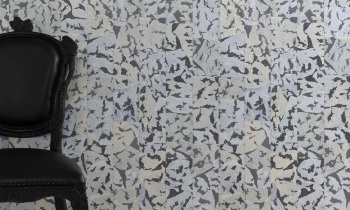 Within the Extinct Animals Wallcovering Collection, each pattern is inspired by the characteristics of one extinct animal. 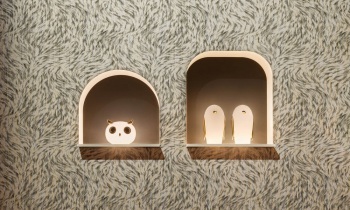 Striking combinations of colours, features and patterns of its fur, plumage or skin bring it vividly back to life on our walls. 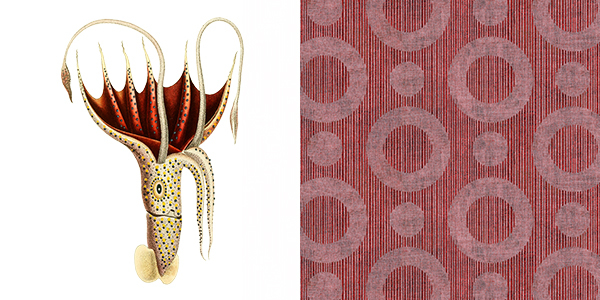 Some designs narrate a story; others stimulate our senses using imagery and textures. 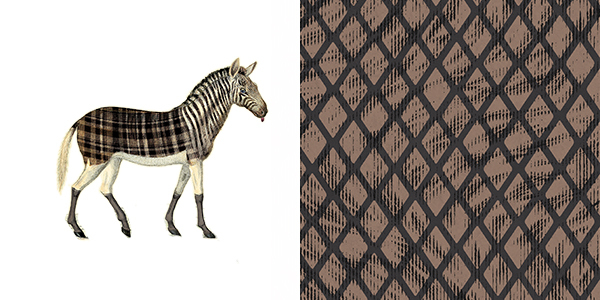 Printed wallcovering with a flock finish, inspired by the delicate features and royal appearance of the Aristo Quagga. 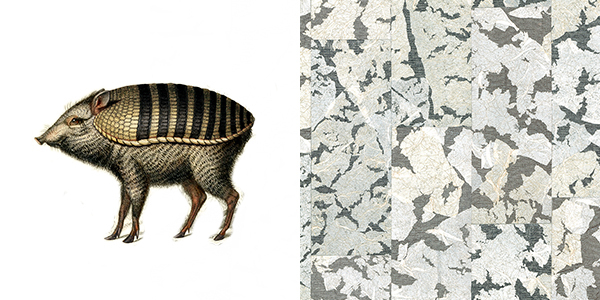 Wallcovering with gauze and Japanese paper, representing the shiny coat of the Armoured Boar. 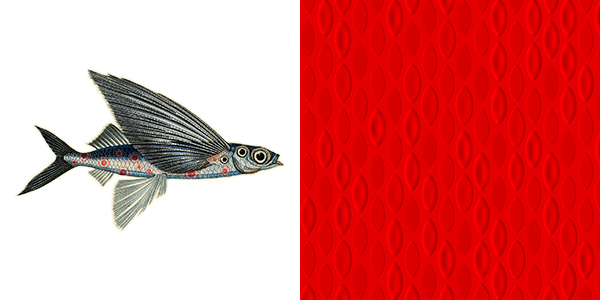 The upper part of its body was covered in black and golden scales, which gave it an ornamental appearance. 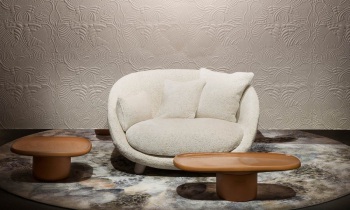 3D wallcovering with a soft suede look, inspired by the Dodo Pavone’s natural outfit – a soft plumage of silvery feathers with different nuances of grey, blue, beige and white. 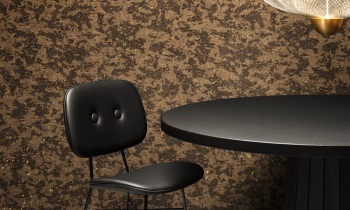 Printed wallcovering with a flock finish inspired by the mysterious Blooming Seadragons, who evolved spectacular leaf-like appendages in yellow, brown and green as a clever camouflage. 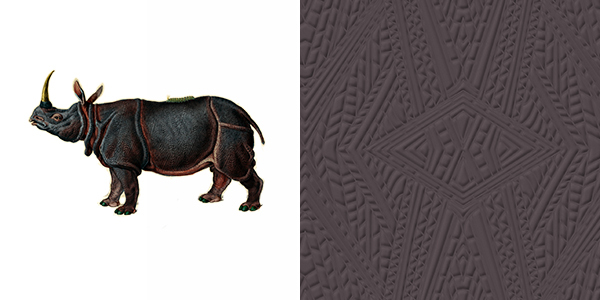 Soft suede 3D wallcovering, based on the unique structure of the ancient skin and the typical grey-brown folds that section the Dwarf Rhino’s body, bearing the appearance of a suit of armour. 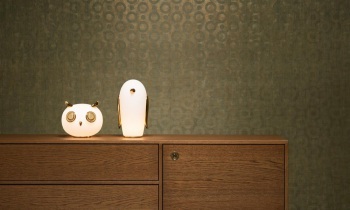 Wallcovering with a textured print, based on the magical skin of the Umbrella Squid which was covered in bioluminescent ‘jewels’ that changed colour to match its surroundings. 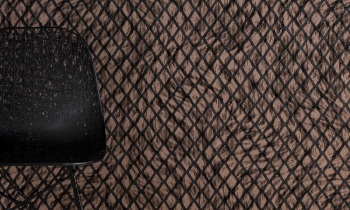 3D wallcovering with a satin look and a pattern resembling the pectoral fins of the Flying Coral Fish, shaped like delicate, thin and translucent wings. 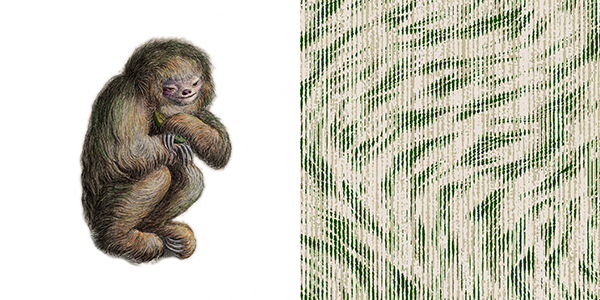 Printed wallcovering with a flock finish, resembling the beautiful fur of the Blushing Sloth, which lived its life so still and quiet that algae found a way of growing on the outer layers of their fur, giving them a breath-taking glow. 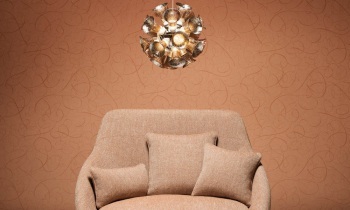 Foil based wallcovering lined with cork and a flock finish, based on the fur of the Bearded Leopard – pale yellow to deep gold, and a dark constellation of rosebuds adorning it. 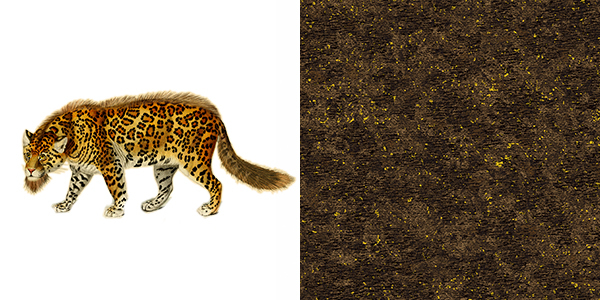 A fantastic fauna print – digitally printed on soft touch textile with a non-woven backing – in which each of the 10 extinct animals are mysteriously hidden.